Pro. 800 MHz; Ram. 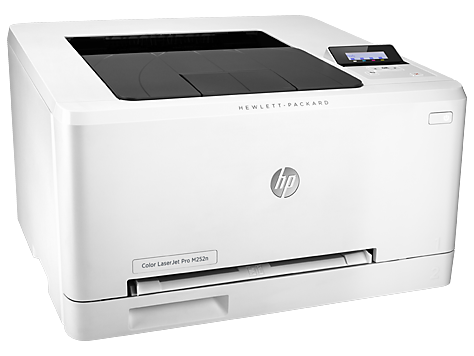 128 MB; Print Speed-Black & Color Up to 18 ppm; First Page out- Black 11.5 Sec & Color 13 Sec, Print Resolution- 600 x 600 dpi; Duty Cycle-30,000 Pages monthly.